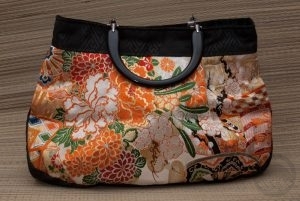 When I was given the opportunity to review one of Sachi and Company‘s beautiful handbags, I jumped at the chance. 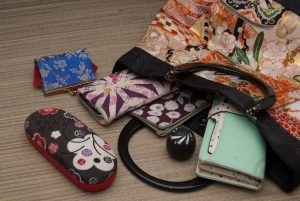 The store was started by friends from Okinawa, the United States, and Canada, working together to recycle traditional Japanese textiles into gorgeous modern accessories. 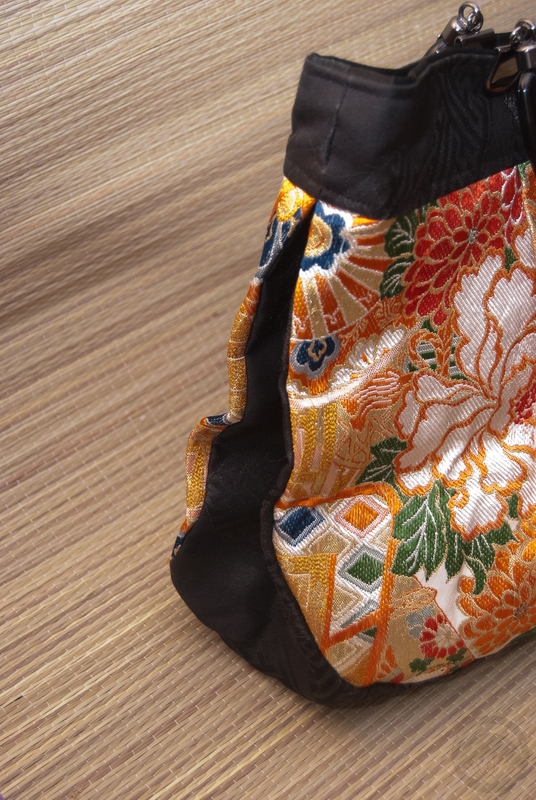 They make beautiful kimono fabric scarves as well as the handbags, and they’re sold along wall hangings and traditional kokeshi dolls. 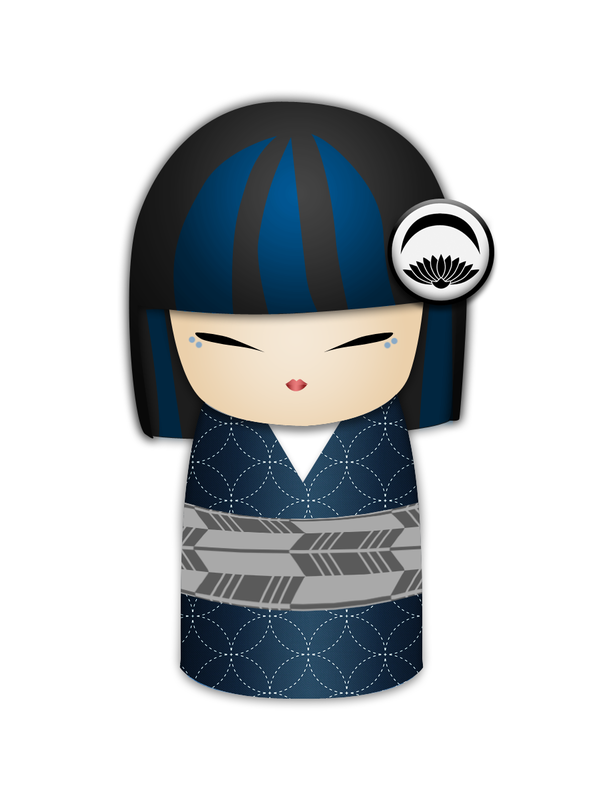 Their passion for tradition and Japanese culture is evident in everything they do, and it’s infectious. 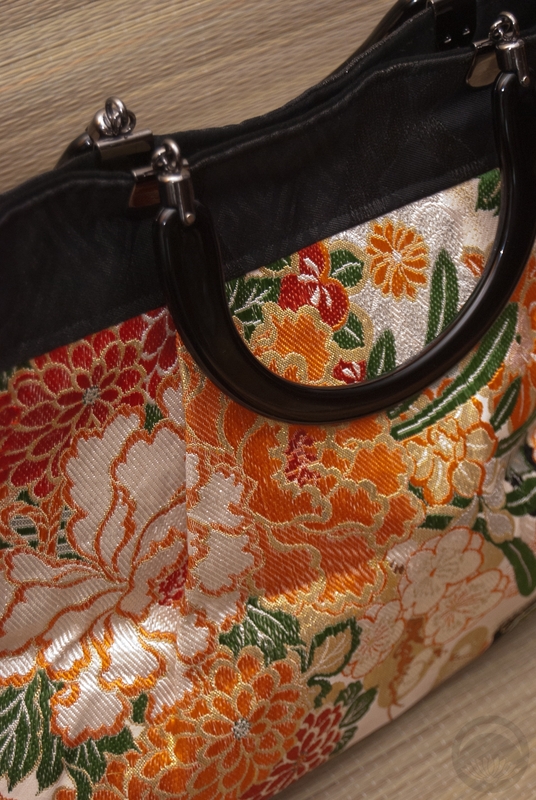 The handbag itself is absolutely amazing. 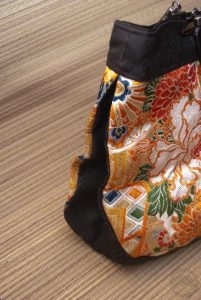 The primary maru obi fabric was clearly very carefully selected and cut in a way that shows it off very well. It’s incredibly well-finished both inside and out, being fully lined and finished with mofuku obi fabric and solid-feeling plastic handles that are very securely attached. There’s an interior slip pocket for smaller items, and the bag itself holds a huge amount without feeling overwhelmingly big. The only “issues” I had with it, minor as they are, are lack of a zipper and shoulder strap. 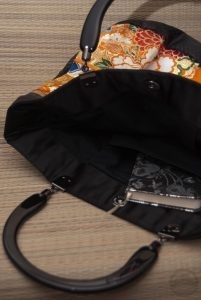 Living in a big city, the lack of a zipper makes me wary, but I will be keeping it as a special-event handbag so security is less of a concern. It will also help keep the beautiful fabric clean. If you’re looking for a great way to inject a bit of Japan into your western wardrobe, I highly recommend checking them out! Please forgive the sticker over my face. I used the bag when I went to see The Book of Mormon yesterday, and while I felt fantastic and confident, every photo came out with a vaguely grumpy bemused expression. 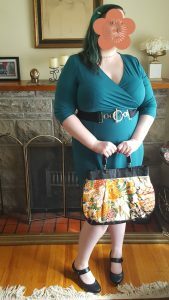 I just really wanted to include a photo so you can see the size and shape of the bag, and how well it completes my outfit. handbag, non-kimono, pretty, purse, recycling, review, sachi and company. Bookmark.